Wyly founded University Computing Co. in 1963 with $1,000 in the bank and grew it into a multimillion-dollar computer services company. In 1967, Sam and Charles purchased the Bonanza Steakhouse chain and expanded it to 600 stores before selling it in 1989. In 1982, the Wylys bought controlling interest in Michaels, the craft store chain. It grew from a private company with $10 million in revenue in 1982 to $1.2 billion public company in 2006. He once worked for IBM. Moved to Honeywell, where he helped get them into computers. He figured if he could do that for Honeywell, he could damn well do it for himself. With just a thousand bucks, he started University Computing Company and began to make his first fortune. For someone so savvy, why isn’t his book — 1,000 Dollars and an Idea: Entrepreneur to Billionaire — available as an ebook? Thanks to Sean T. Carter in Comments for pointing me to this. 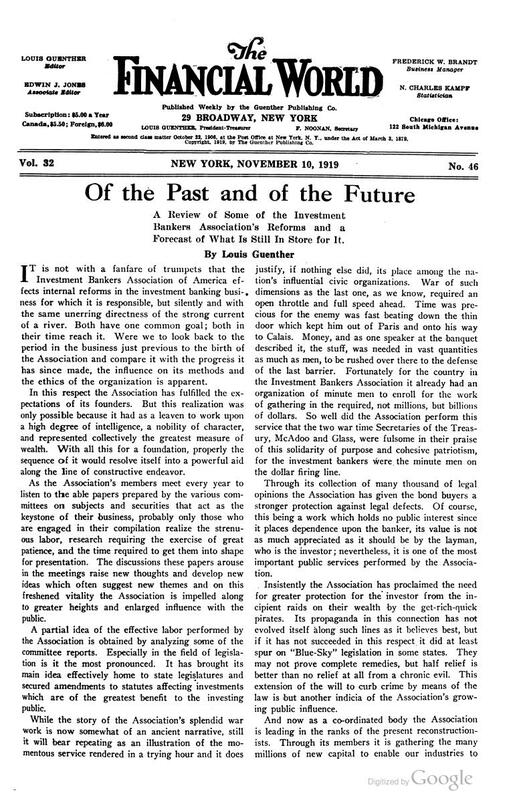 Had Carnegie wanted a major study of ‘success’, he could employ the best, most authoritative minds in the business, and demand they report within months. 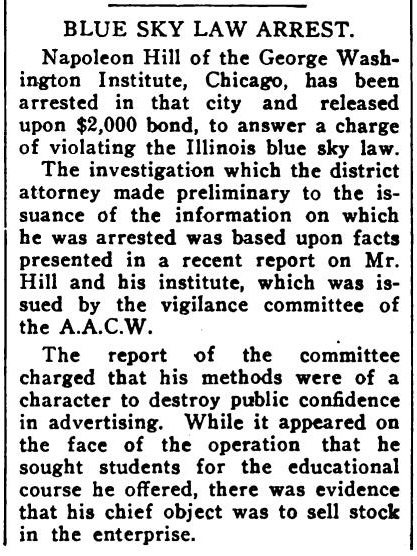 He was an old man in 1908 — why invite a nonentity to undertake unpaid research conscious he probably wouldn’t live to see the results twenty years later? Carnegie was decisive. He got things done. 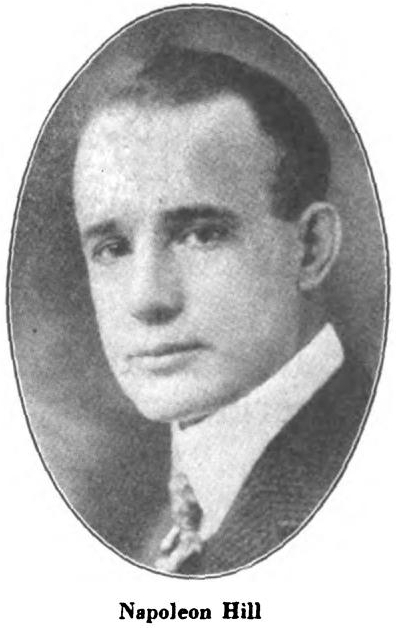 This is a detailed analysis of written statements made by Napoleon Hill that simply don’t reconcile with one another and which contradict the historical record. There’s only one way to tell if Hill ever met Carnegie: Find Carnegie’s Guest Book. 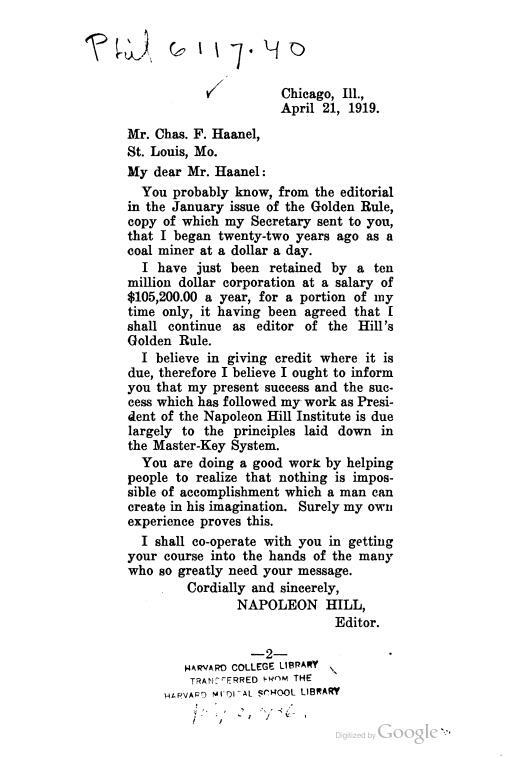 Dredging Google Books was fruitful today, uncovering some new items by or about Napoleon Hill. Because no one has asked yet it seems some people are getting the wrong idea. I don’t hate Hill or think he was evil or a scheming con man. I’ve read the single biography of him. This is something I’m certain Napoleon Hill would have added to his “Magic Ladder” had he paid a bit more attention to the actual anatomy of industry. It’s a tool to ensure the completion of any project, whether for work or for life. But it’s hardly ever used and whenever it’s suggested or revealed, it’s usually dismissed or ridiculed. It’s a very simple tool that is possibly the most powerful thing on earth. Trust me, you must read that. It’s one of the most inspirational things I’ve ever read. 1) There’s no shame in starting at the bottom. The bottom is what most people ignore. But that’s where the rich soil is that will make things really grow. It seethes with opportunities. 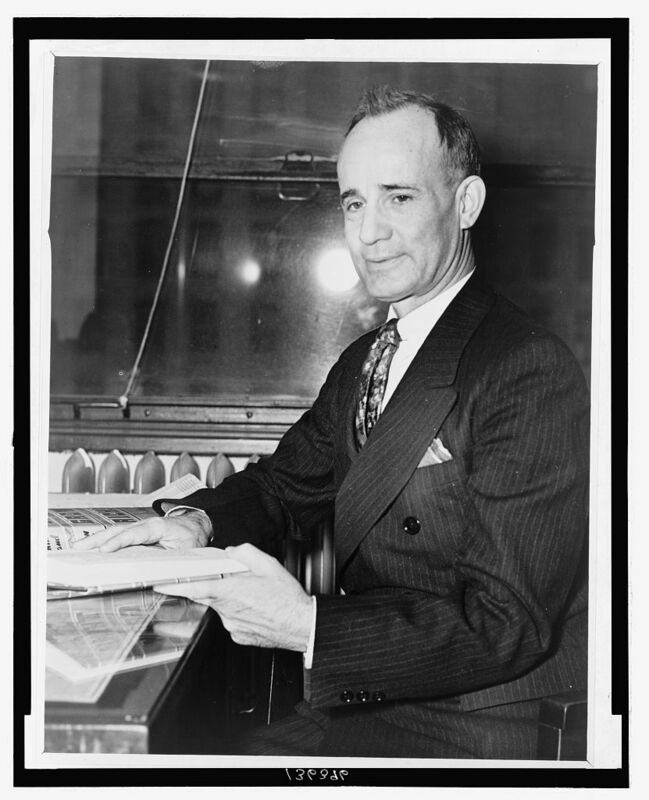 3) Napoleon Hill said, “Start where you are with what you have.” He did. He had just a spreadsheet! Let that sink in. His entire business was a spreadsheet and it grew from that. Would you think a spreadsheet could grow into something? 4) He didn’t have to know everything to start. I have zero idea of what technical infrastructure his company now runs on. And when he began, he probably didn’t know what he’d need, either. But what he didn’t know didn’t stop him. 5) He had determination. That’s most of the damn battle right there, what used to be called “stick-to-itiveness.” Determination can be applied to anything. It’s the overriding trait that makes everything possible. Following are some of the important excerpts from Mr. Schwab’s address. I know that it is very difficult to convince the great majority of people that men who are in active pursuit of life have any other object in view than the making of money. Well, now, boys, that is a great mistake. The real leaders of industry and the real men in life and the real successes in life are not always the men who have made lots of money or a great fortune. I was asked if Haanel spread himself around in publications as Hill did.